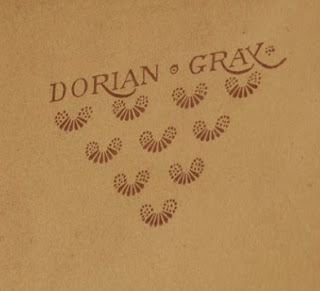 Last week's blog was about a copy in dust-jacket of The Picture of Dorian Gray. 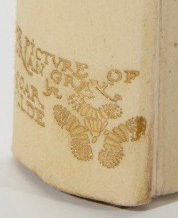 This copy belonged to The Library of an English Bibliophile Part VII, auctioned by Sotheby's of London on 7 November. As to be expected, it fetched more than the modest estimate of £5.000-£7.000. 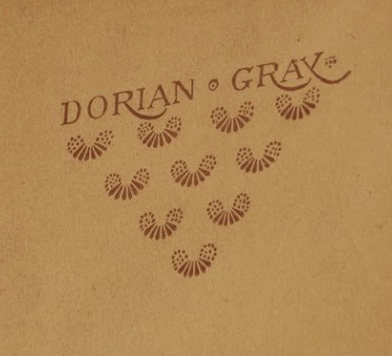 The book was sold for £31,250 (hammer price with buyer's premium).